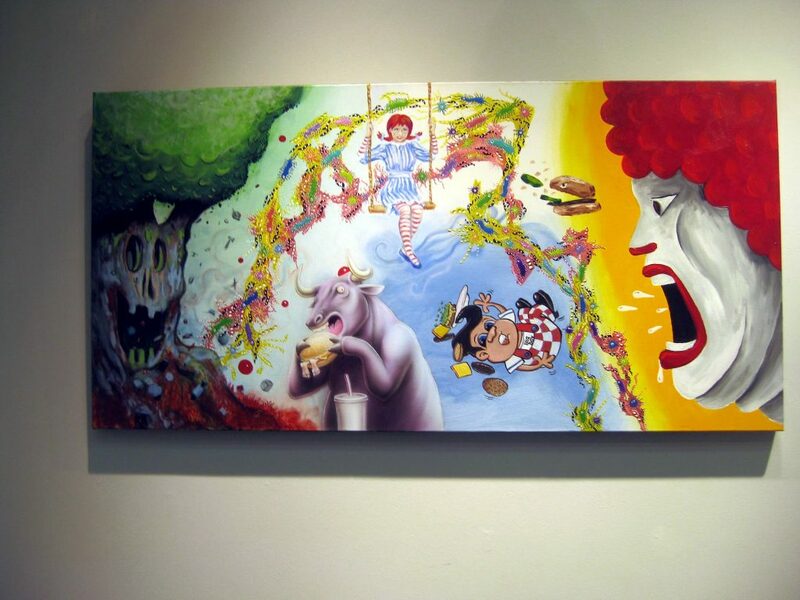 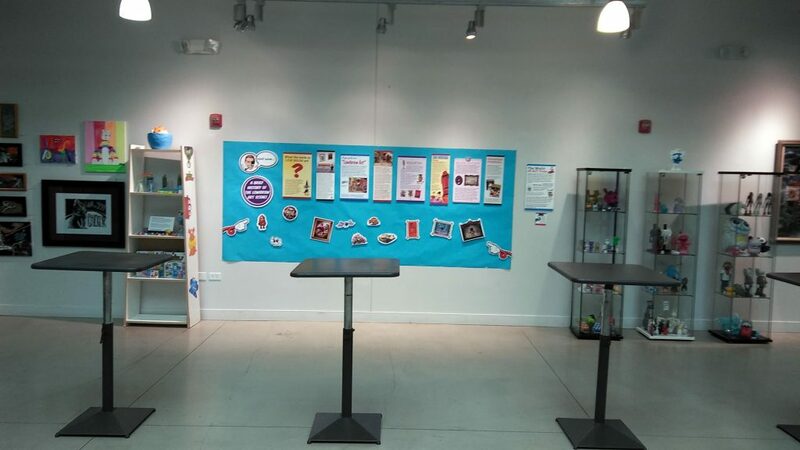 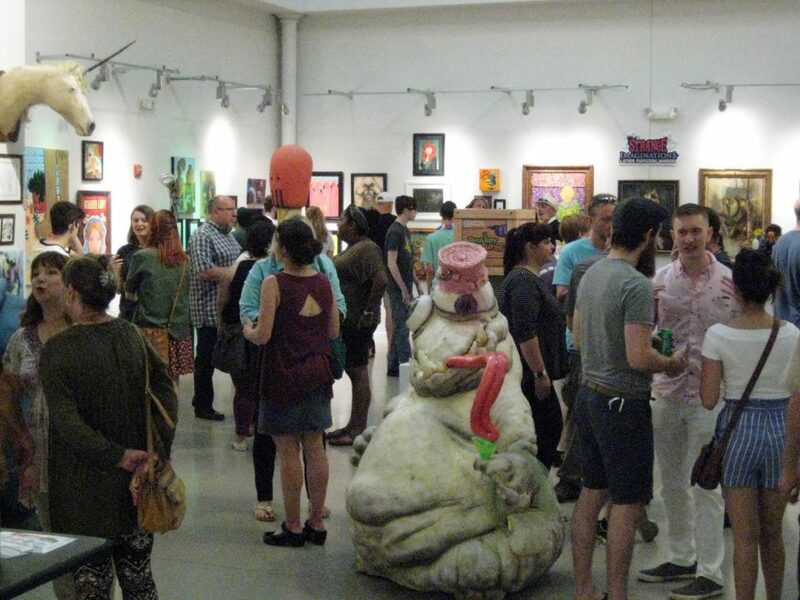 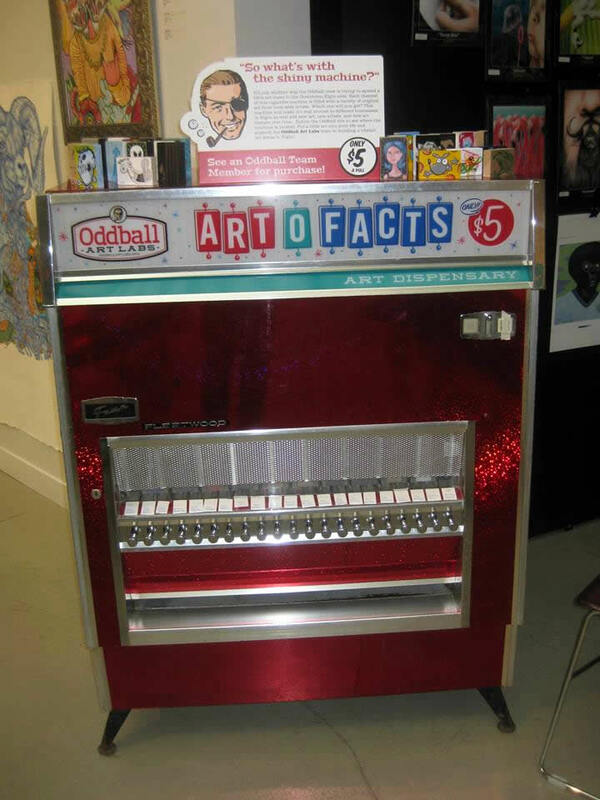 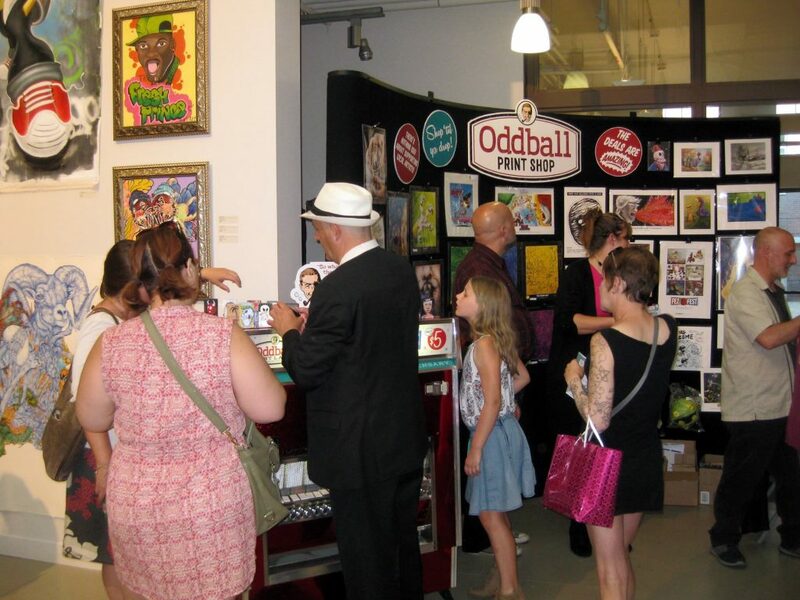 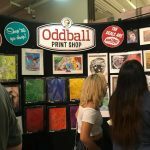 We debuted the ‘Art-O-Facts Art Dispensary’ at the show. 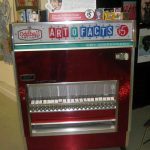 It is a restored and redesigned 1950’s cigarette vending machine that will now be used to sell cigarette sized pieces of art. We plan to have it placed at changing locations throughout Elgin. 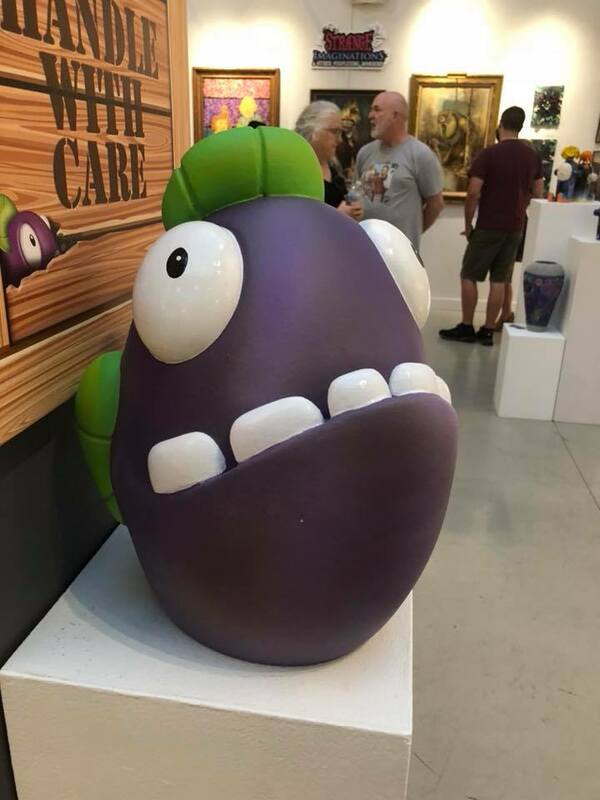 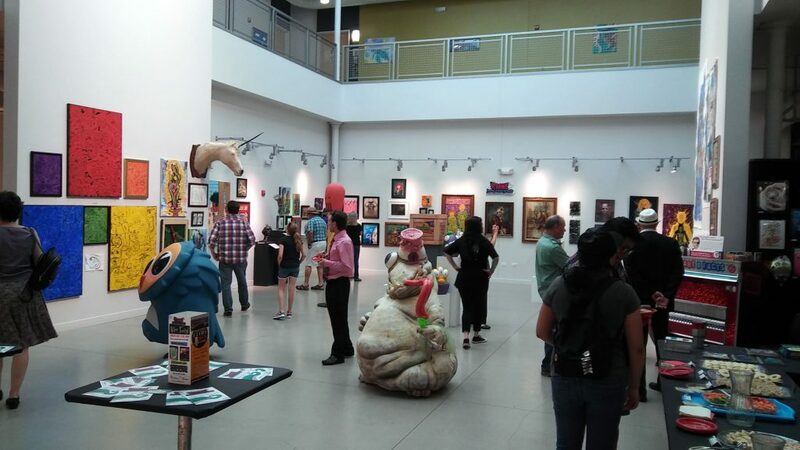 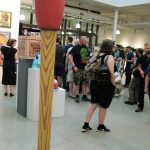 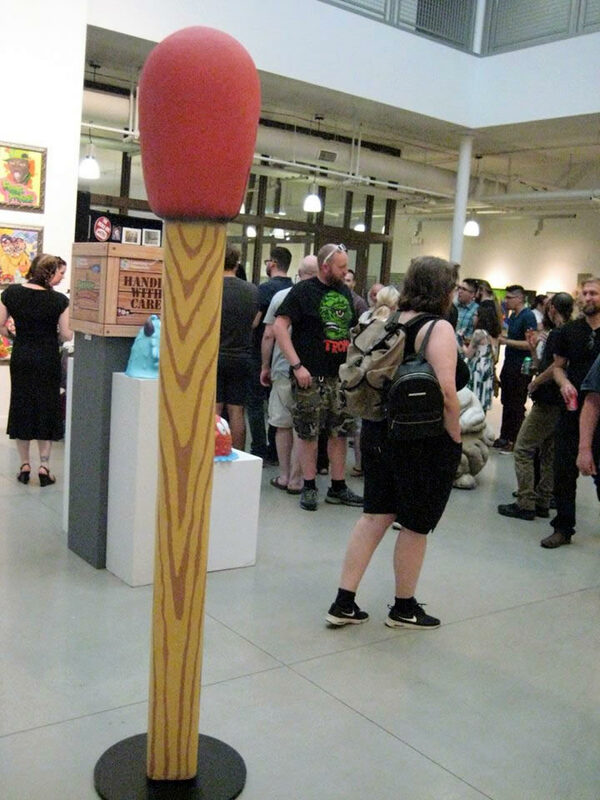 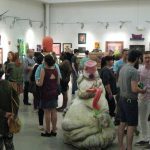 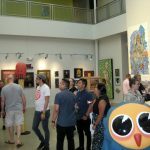 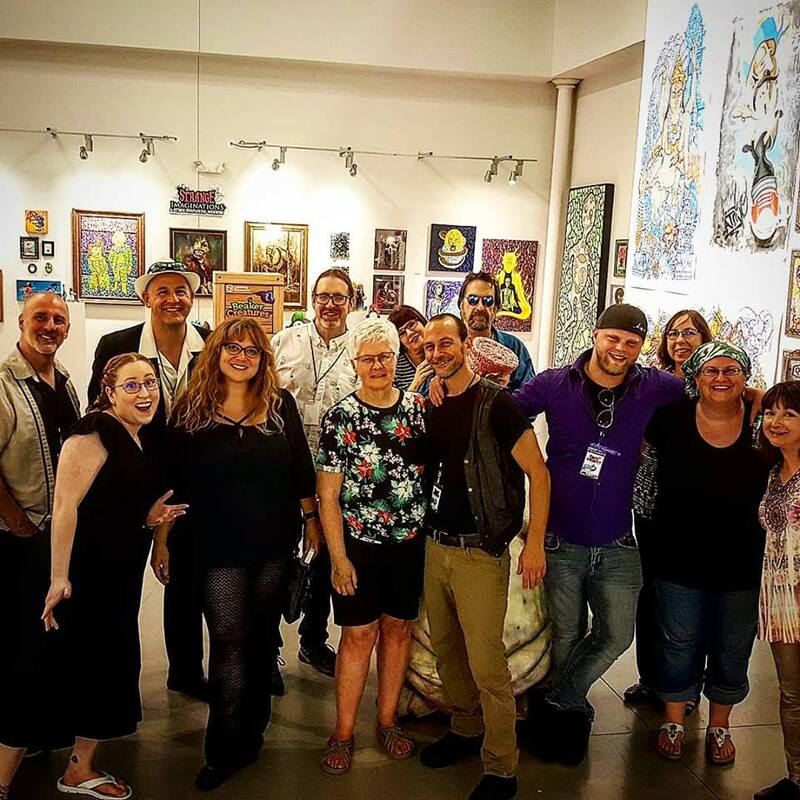 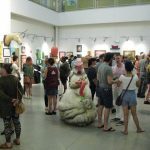 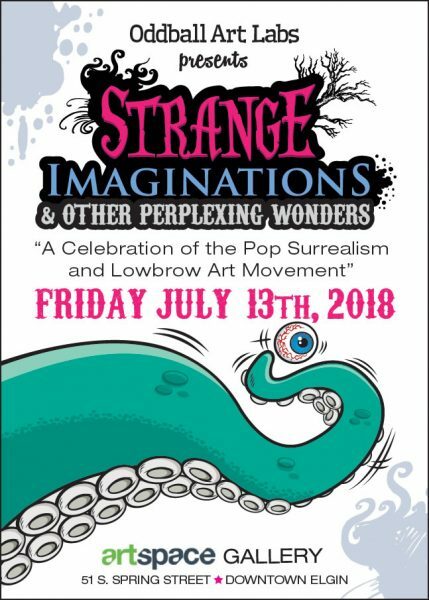 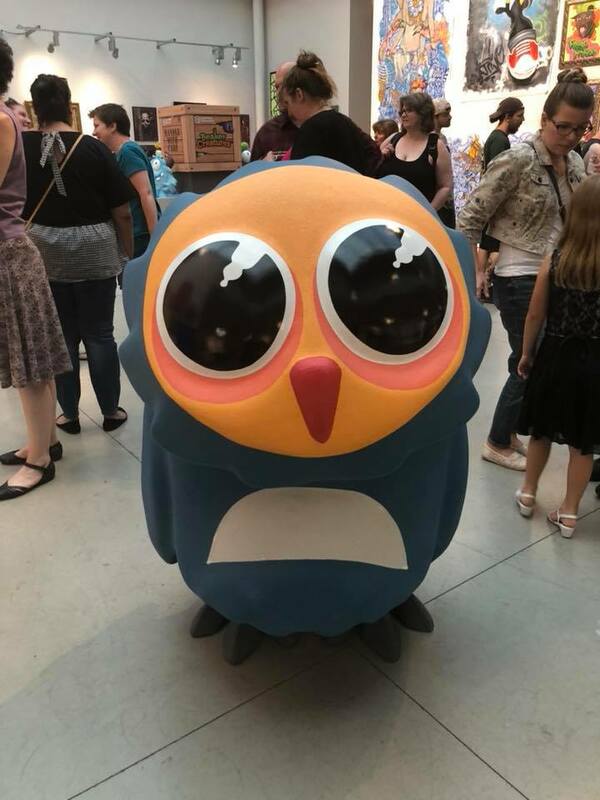 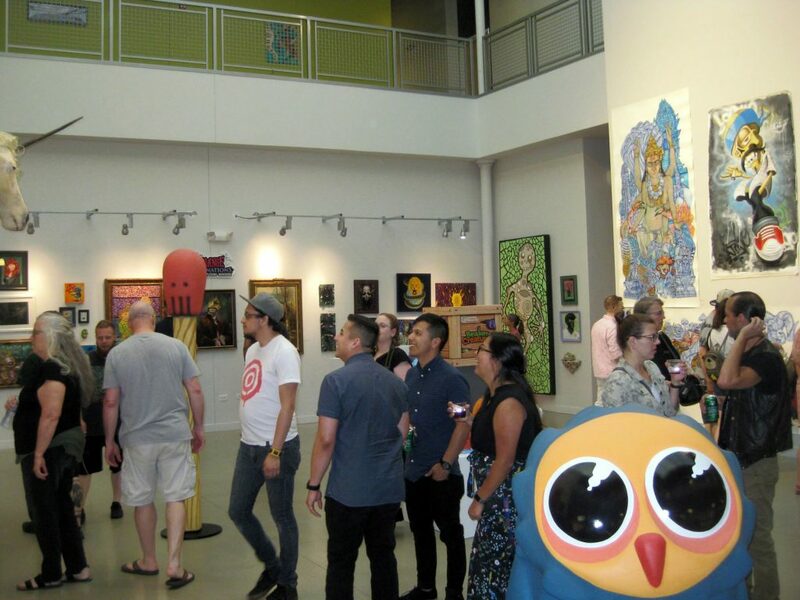 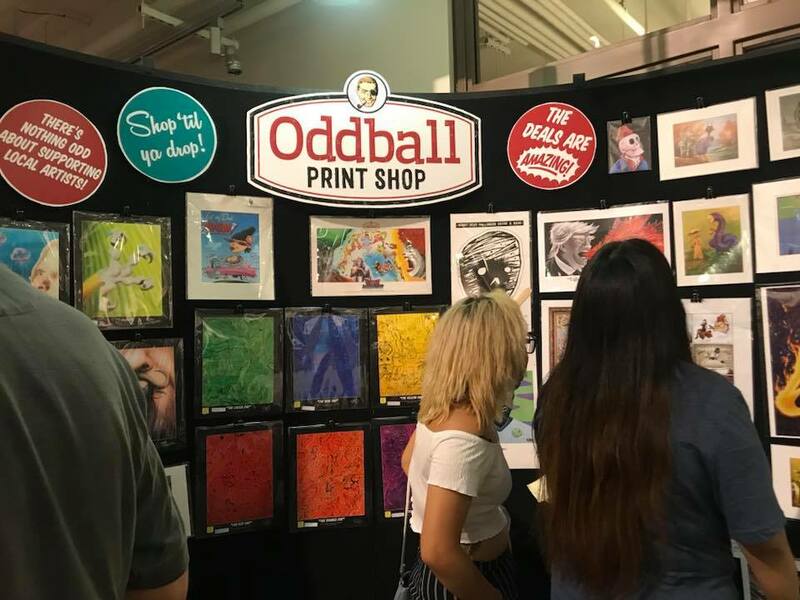 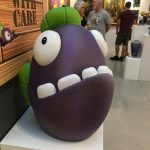 The Artist’s opening reception was on July 13, 2018 from 6pm-10pm. 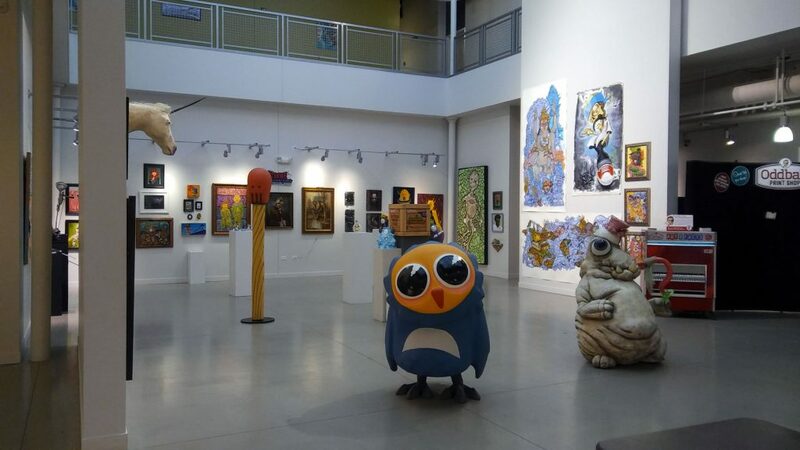 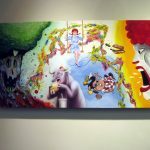 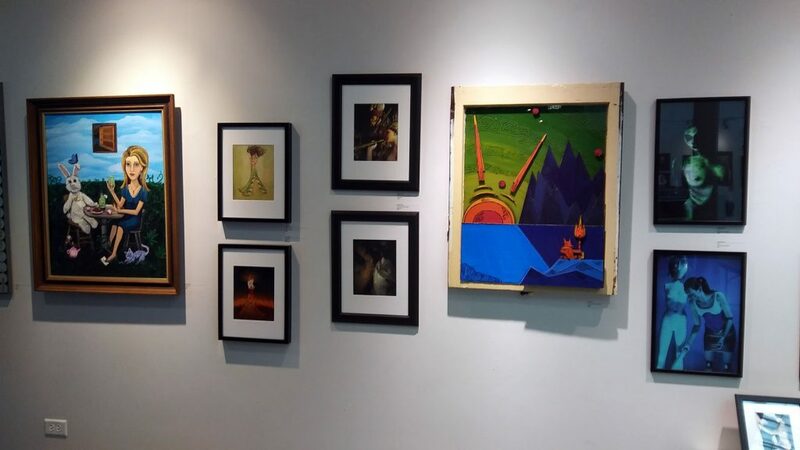 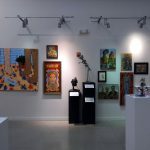 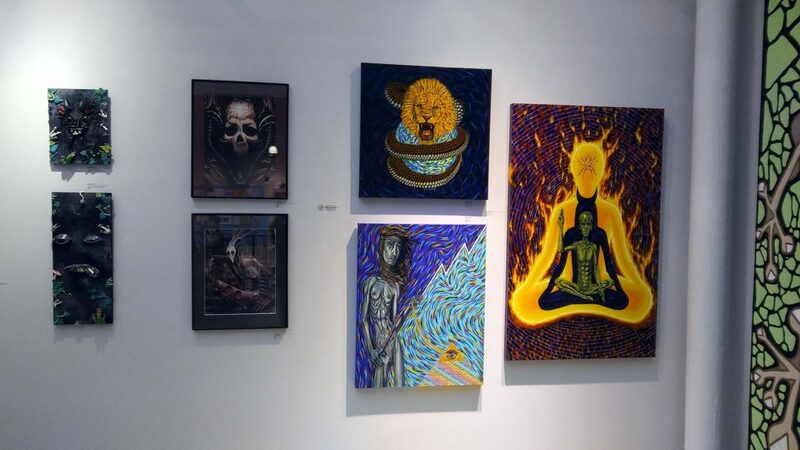 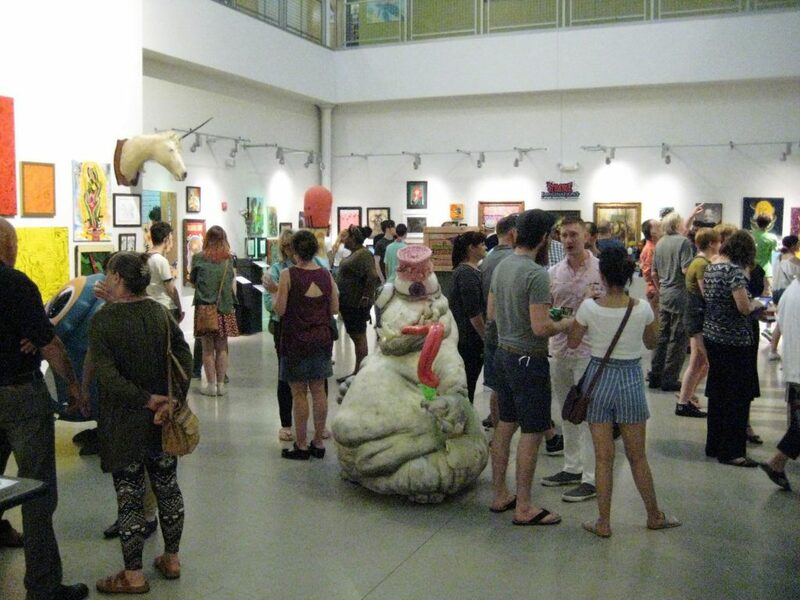 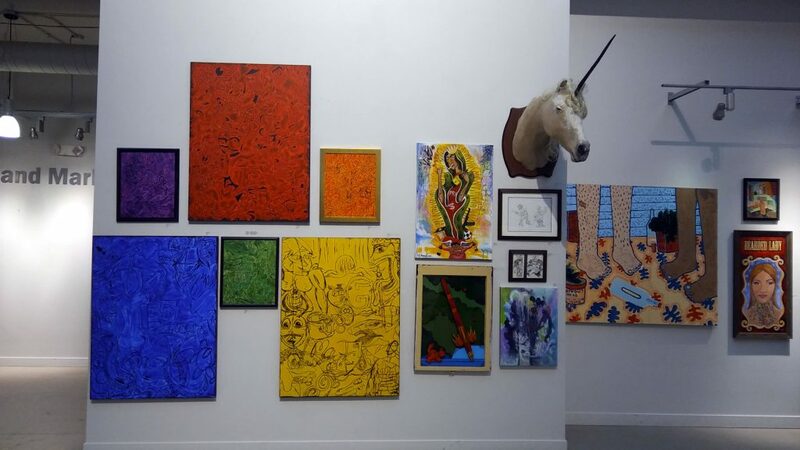 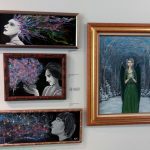 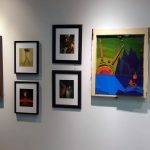 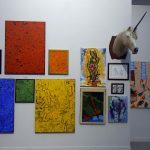 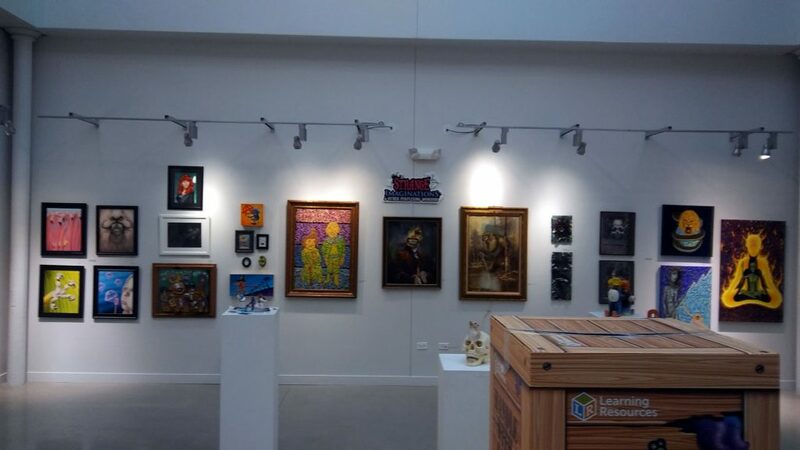 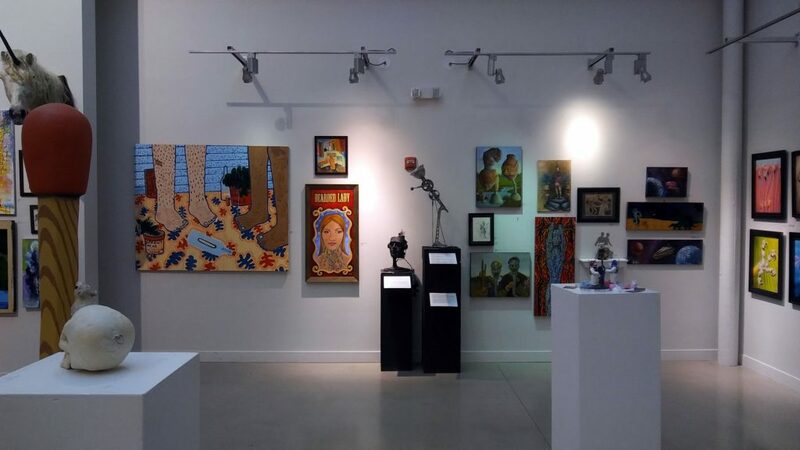 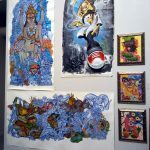 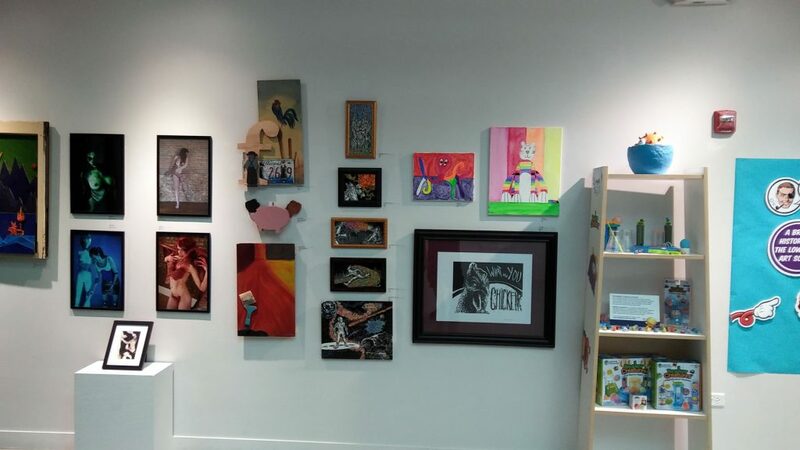 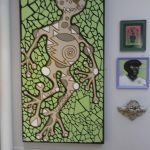 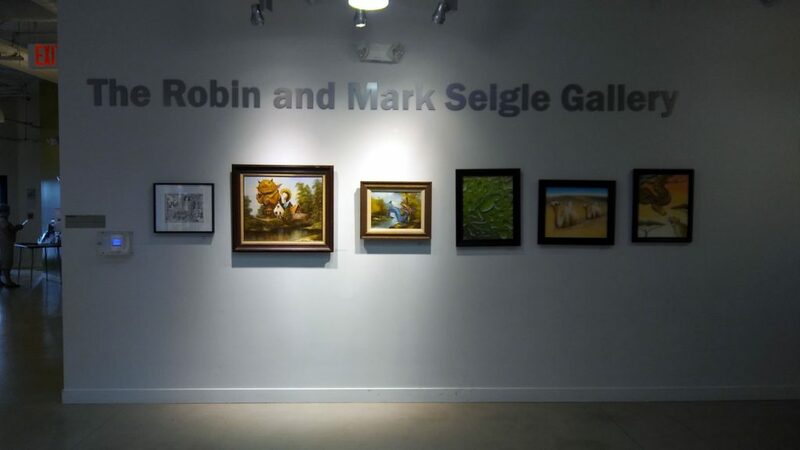 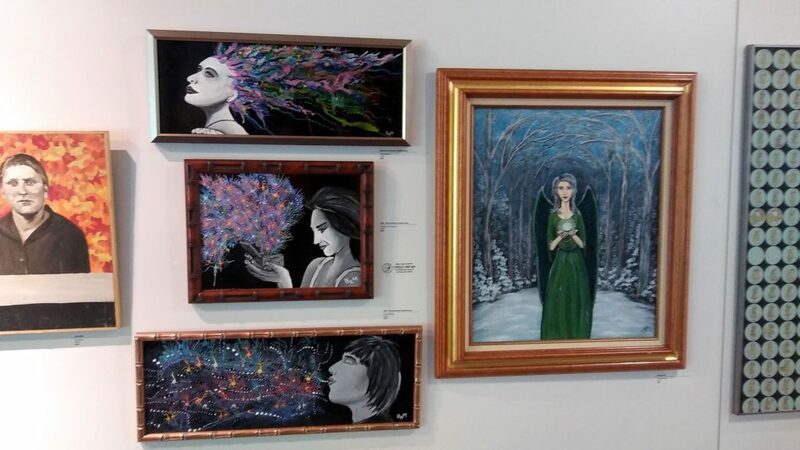 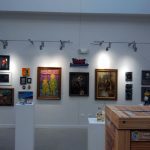 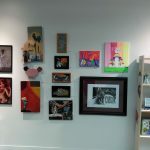 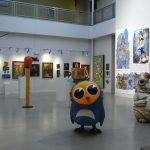 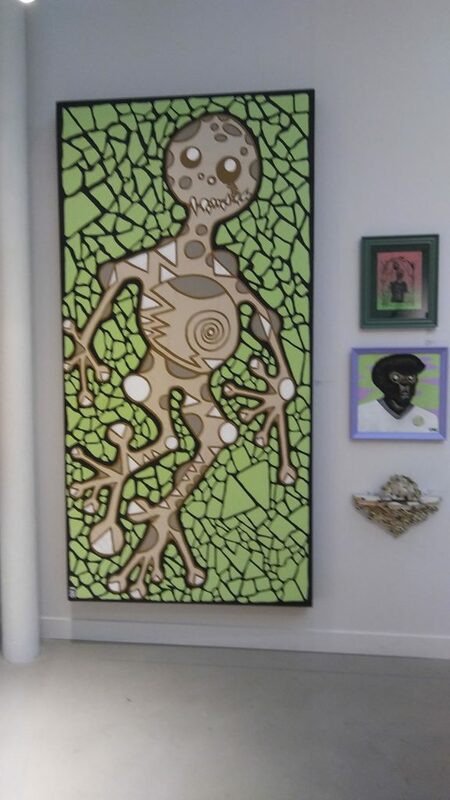 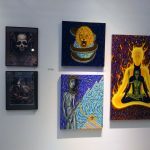 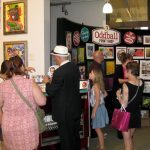 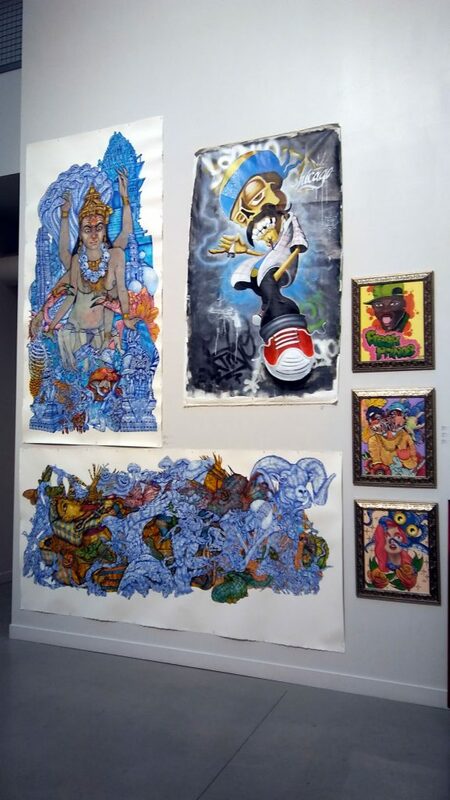 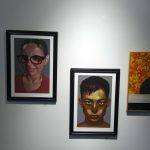 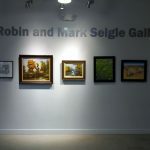 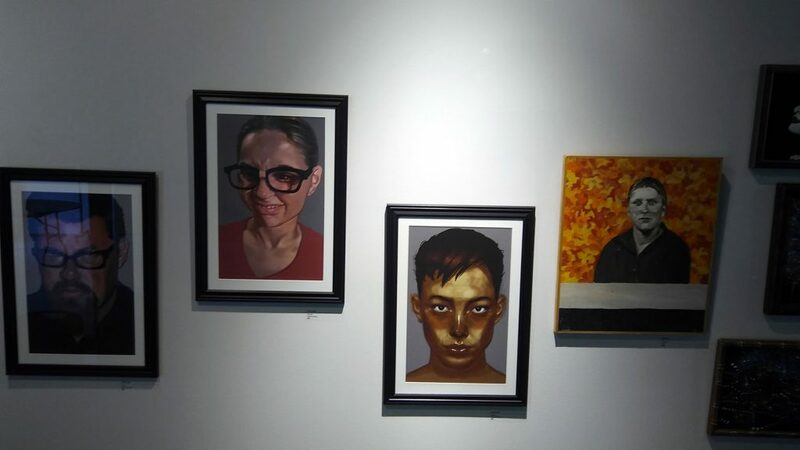 It all happened at the ArtSpace Gallery, 51 S Spring St, Elgin, Illinois 60120. 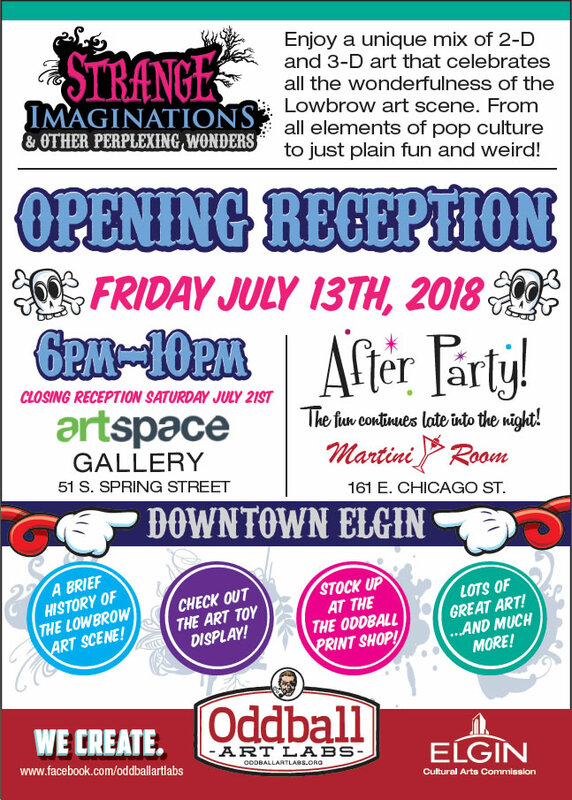 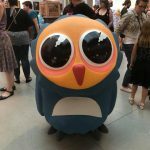 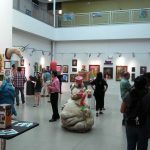 The show was made possible by a grant from the Elgin Cultural Arts Commission.